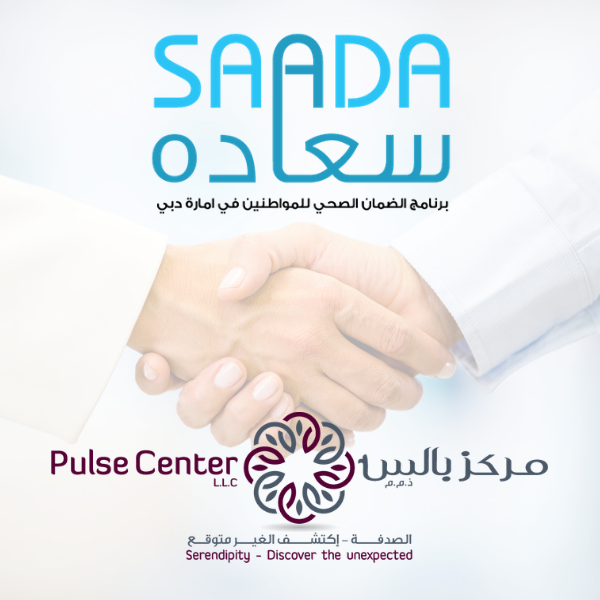 Sa'ada Health Insurance is now accepted at Pulse Therapy and Learning Center for ABA Therapy, Speech Therapy, Occupational Therapy and Psychology. Sa'ada is applicable for all Dubai nationals who do not have any government health insurance. More than 100,000 Emirati nationals are enrolled under the Sa'ada scheme.